Hope XC Race Series. 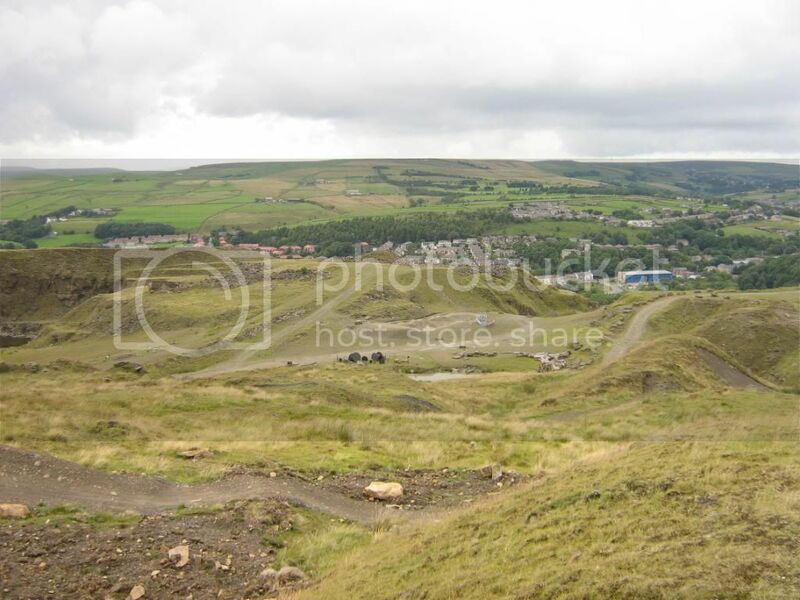 Lee Quarry, Rossendale. Post subject: Hope XC Race Series. Lee Quarry, Rossendale. Starts this weekend, I believe entries aren't full, so you are able to enter on the day. I wasn't going to ride as i'm starting my nights this Sunday, but it's so local to me it would be rude not to. I'll be entering on the day also. It's a pity but I'm TT'ing Saturday and have the Classic Bike Display on Sunday so no can do. Could have been interested otherwise so I'll have a look at the other dates. Good value entry fee, less than what it was years ago! A stinking cold has put pay to my plans for this. Will try and make the second round. Bumping an old thread, but better than starting a new one. Filled in an entry form and plan to turn up and enter on the day on Sunday. It will be the second to last HOPE series of 2010. Wish me luck, not raced for a decade or so, maybe Student Champs '95, Shewsbury ? 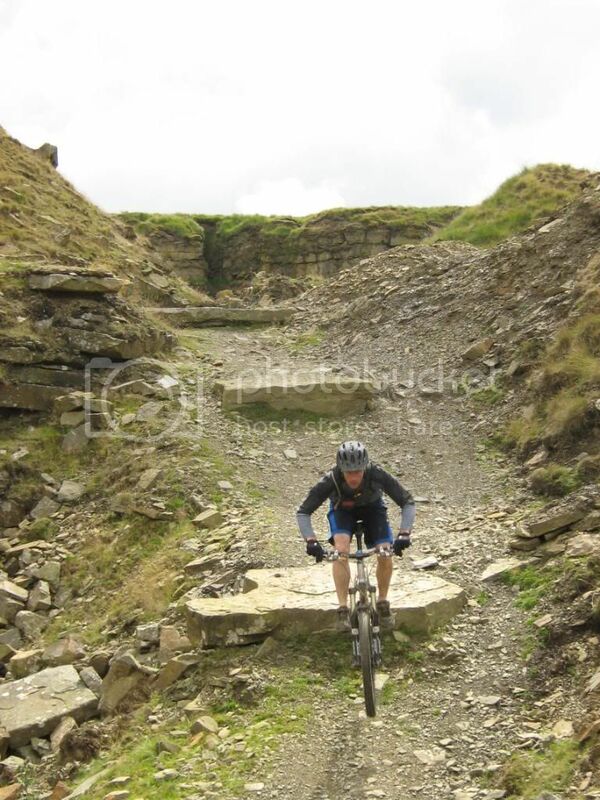 Good luck Kev, have you ridden Lee Quarry before? Only of an evening, 1 lap, with several little loops on the 30 sec downhill runs they have on the top. This 1.5 hour + 1 lap will be like 4 laps!! Nah, you'll be ok with no suss. The chaps and me checked out Lee Quary a month or so ago and beavis was as quick as me on my Orange 5 on his On-One 29er single speed. Great fun and a good route. I've been up twice of an evening, so i know what to expect. Its arm & leg fitness too, not just the no suspension. Only 2 months since i started riding again - thats the killer! At leas the bike is light for the climb up.